Misfit has unveiled its new Shine 2 fitness and sleep tracker, and with it a series of updates and refinements. While it's been three years since the launch of the original Shine, it's been constantly updated by Misfit and even launched a Speedo Shine just last month. And despite its age the spec sheet and design still stands up, which led us to believe that the company might hold off on an update. 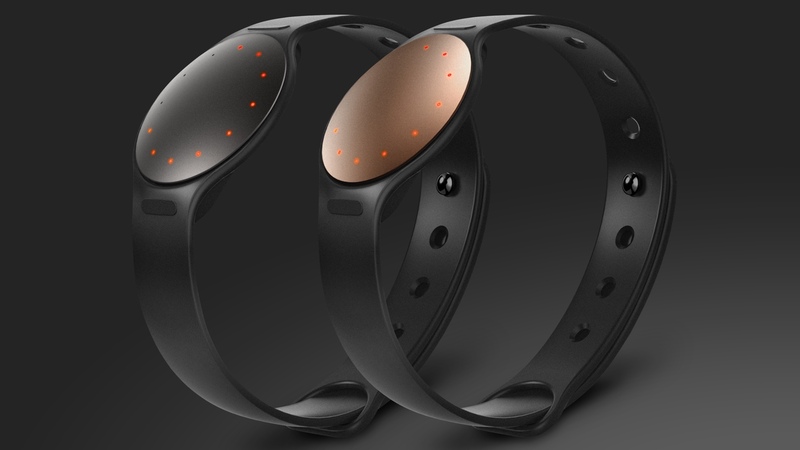 With that in mind the Misfit Shine 2 isn't so much of a redesign as a tweak to the original tracker. The Action Clip, a feature brought over from the Speedo Shine, now secures the tracker in place, which makes it harder to lose – a common complaint from the original. It's also been shrunk to just 8mm at its thickest point, and the edge has gone from 3.3mm to 3mm – an improvement that kind of sums up the evolutionary nature of Shine's update. The Shine 2 features coloured LEDs to tell the time and communicate your goal progress and also has a new vibration motor to nudge you into getting up and moving around as well as alert you to calls and texts and act as a smart alarm. In terms of activity tracking there are improved algorithms, too. Finally, the IFTTT integration found in the cheaper Misfit Flash Link has been brought to Shine, enabling you to control Hue lights and start Spotify playlists with a couple of taps. A new capacitive panel on the top of the device means this should be more accurate and Misfit has also expanded the Bluetooth range to 10 to 15m to allow you to control your smart home. The battery life remains at six months, even with the new vibration function, which is pretty impressive stuff considering some smart jewellery pieces only last two to three days. "We've packed a lot into Shine 2, adding more functionality into an even thinner form factor with the same battery life," said Adam Mack, Misfit's director of mechanical design. The Misfit Shine 2 comes in rose gold and black, and is available immediately at the Misfit Store priced at $99.99 and will be available in retail locations worldwide in November.